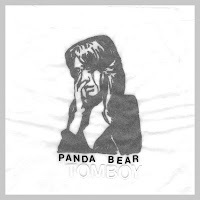 Noah Lennox of Panda Bear has recently released a 4 LP version of Tomboy in a limited edition box set through Paw Tracks for $35. 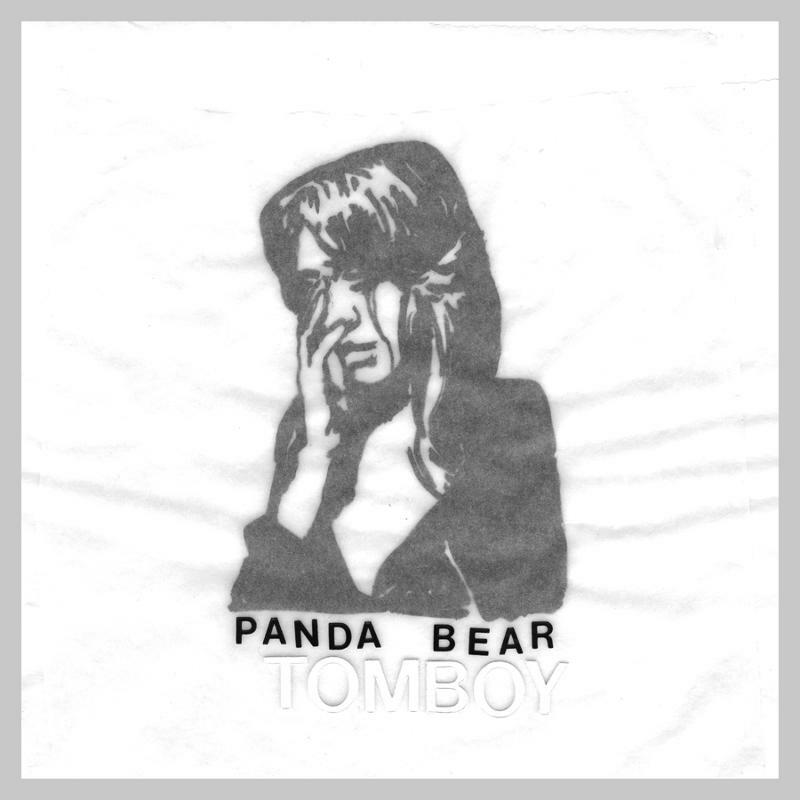 The expanded collection includes single mixes plus unreleased instrumentals, a cappella arrangements and a new song, “The Preakness.” There is also a 16-page art booklet with lyrics, a welcome addition anytime. All profits from the sale of this set will go to the American Cancer Society and is limited to 5000 copies worldwide. Listen to the enchanting a cappella treatment of “You Can Count on Me” at the link here.